If you’re looking for a home in the BC area you may wish to consider Kelowna. Kelowna offers a lot of great options for lovely homes in beautiful neighborhoods that will suit your lifestyle. Fast emerging as one of the four season playgrounds, Kelowna offers a world-class waterfront location as well as a mountain vista setting that is unsurpassed. With strong community involvement and a selection of homes from $400,000 to $6 million to choose from, it’s long been a destination for those seeking a great lifestyle. Andrew Smith and his team of experts have the experience to help you locate your dream home. All you have to do is give them a call. Whether you’re looking for the home of your dreams or a perfect retirement home, Kelowna has something for everyone. Located in the south region of the beautiful British Columbia province. Situated in the Okanagan Valley on the Eastern most shore of the famous Okanagan Lake, Kelowna is surrounded by lovely provincial parks, a pine forest, and vineyards. Rounding out this lovely setting you’ll find orchards, water, and mountains. The downtown area has incorporated a waterfront city park as well as a lakeside cultural district. With plenty of vineyards, residents and visitors alike can enjoy some wine tasting and visit the various vineyards for a fun weekend activity. The word Kelowna is the Okanagan term for none other than “grizzly bear”. It is the third largest metropolis in the province of British Columbia. There is no exact information as to when this lovely town was settled, however, what is known is that the town has long been touted as the ideal location for residents who wish to live in luxury. Kelowna has a borderline Oceanic/Humid climate. The coldest months average just above -3 Celcius or 26.6 Fahrenheit. You’ll enjoy dry hot summers and cold cloudy winters. If you’re looking for all four seasons, this is the place to find them. Touted as the ideal place to live, Kelowna sports both Alpine skiing and Nordic skiing as well as boating, golf, hiking and wine tasting. For this reason, it’s considered the ideal luxury location for Canadians and those seeking a seasonal get-a- way. Whether you’re looking for a summer cabin or a winter retreat or year around living, Kelowna BC has something to offer for everyone. Reasonable prices on real estate make this a prime location for homeowners to relocate to. You’ll love the shopping opportunities as well as the fantastic tourist attractions that make Kelowna BC one of the most coveted areas in BC to reside. With palatial homes and beautiful vistas, you’re sure to find the ideal home for you and your family. Give us a call today and let us show you what our services can do for you. 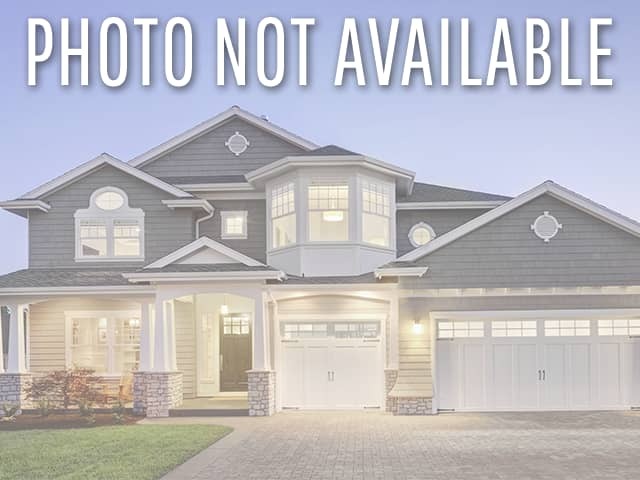 You’ll love your new Kelowna BC home. If you do not view any homes that fit your needs and price range please do not hesitate to contact me, I may have seen a property that is not on the market that is thinking of selling or that I recently viewed. Properties for sale starting at $400,000 for a starter home to $six million for a waterfront luxury property. There is a large choice of styles and locations all with the sunny Okanagan weather and close to the 90 mile fresh water Lake Okanagan. Hello Everyone! This is Andrew Smith Royal LePage a. It is Sunday March 1. Welcome to Kalamar Park in West Kelowna located in Lakeview Heights. We parked at the end of Casa Loma lust a block up from the Casa Loma Resort and hiked in. The trail will eventually take you to Quails Gate Winery, it is a nice hike, fairly easy if you have about one hour. There is hardly anyone out here, we saw a couple of dogs, a mountain biker and a lost German Backpacker. 1316 residential homes on the market, which is less than what we need right now. There are 508 condos. Out of those listings 43 residential homes are in foreclosure and 8 condos are in foreclosure. That number has really gone done in the past year. Last February there were 205 residential sales averaging a sale price of $525,000. That is a huge number and when you compare it to February 2014 when we only had 115 residential sales. We have more or less doubled the number of sales and we have done that despite all the newspapers saying “OIL, OIL , OIL” it is going to impact our market. It just hasn’t and I think that a lot of us are getting tired of talking about it. It just has not happened. Interest rates are clearly the reason that the market is surging along here. Winter months are typically local buyers buying from local sellers. I know we are only 2 months into this year, but it is looking pretty good. see you in a couple of weeks. Should I list my Kelowna home in 2019?